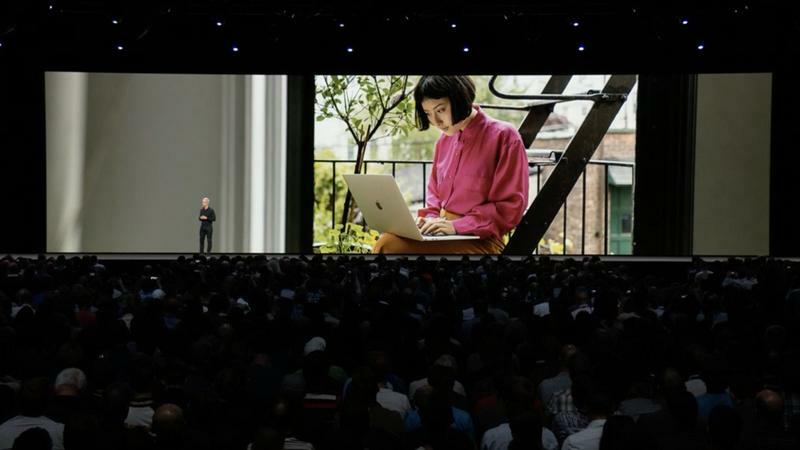 Apple unveiled the latest version of macOS today during its keynote. 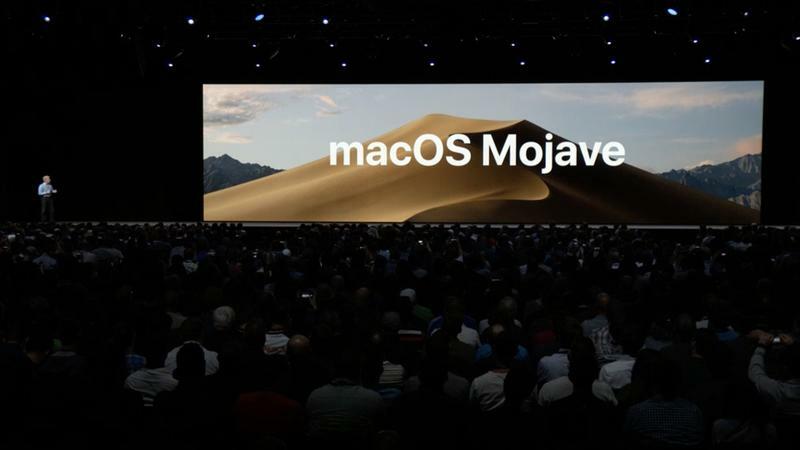 Continuing with its scheme of naming the Mac software after a California landmark, this year saw it get coined Mojave. 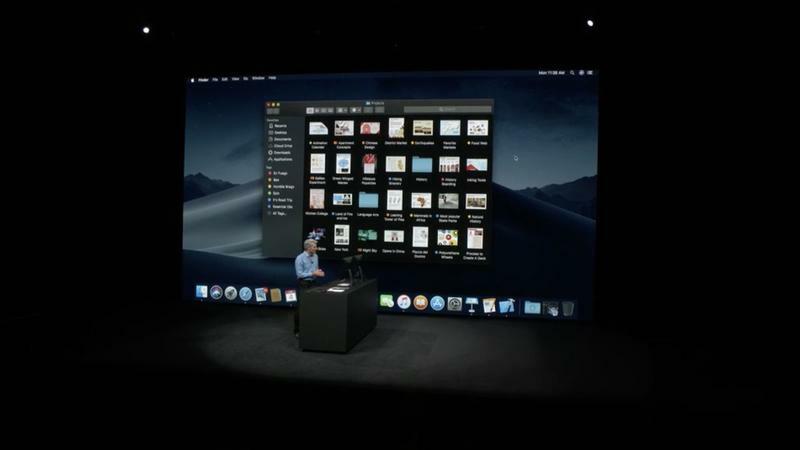 Among the key additions coming to macOS Mojave are Dark Mode, Dynamic Desktop and more. 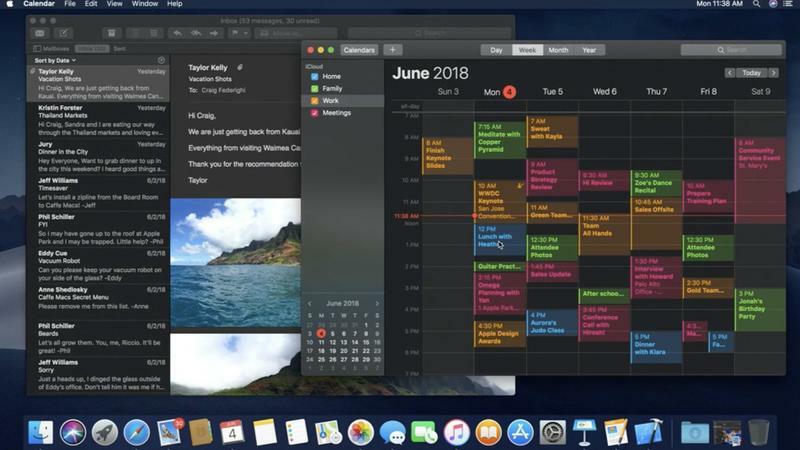 In a surprising turn, Apple brought Dark Mode to the Mac (but not iOS). 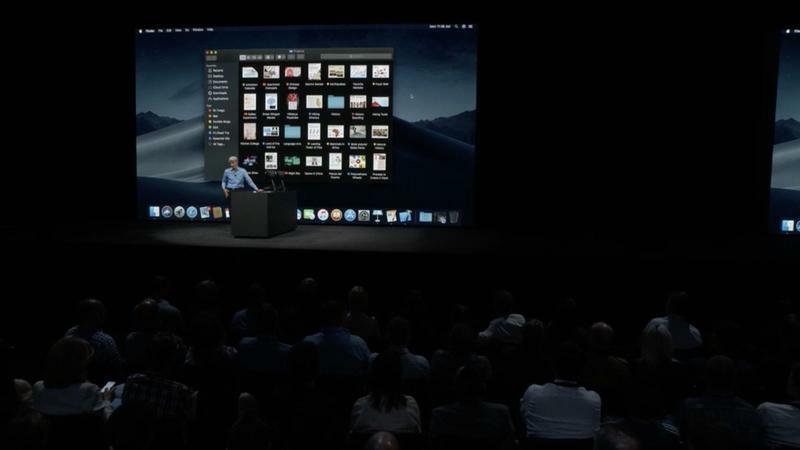 The new Dark Mode turns the entire operating system black, making it much easier on the eyes when in dimly lit or completely darkened rooms. 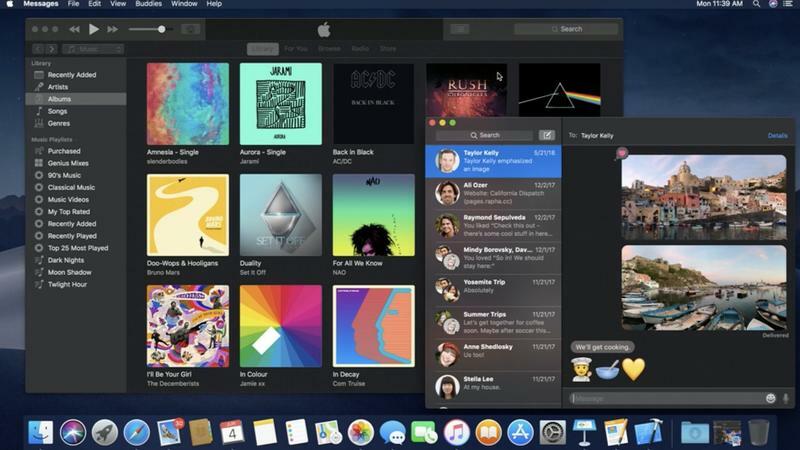 It will be most notable when in apps like Finder and Safari, where the window turns dark with text offsetting in white. 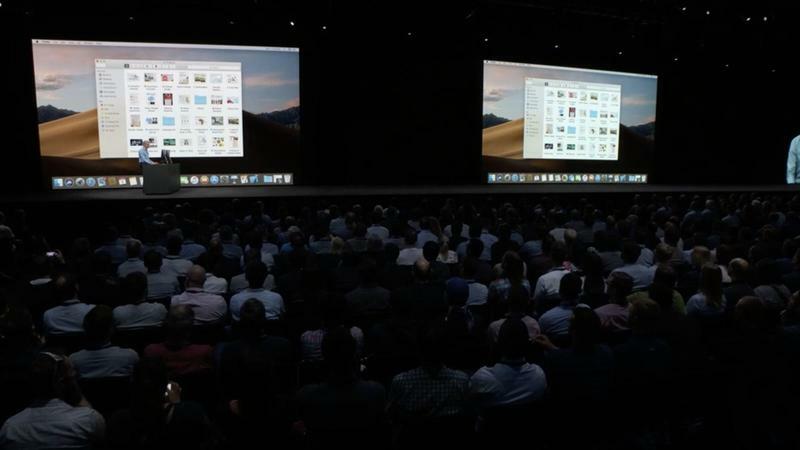 Dynamic Desktop was also announced, which dynamically changes the wallpaper of your Mac as the day passes. In the morning, the wallpaper will be of an scenic morning landscape while at dawn, it’ll be of a beautiful sunset. 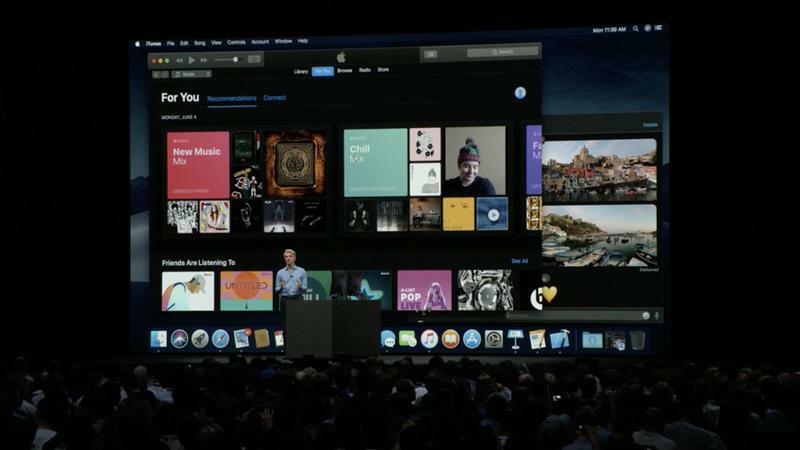 Speaking of the desktop, Apple is making it much easier to organize your desktop with Desktop Stacks. 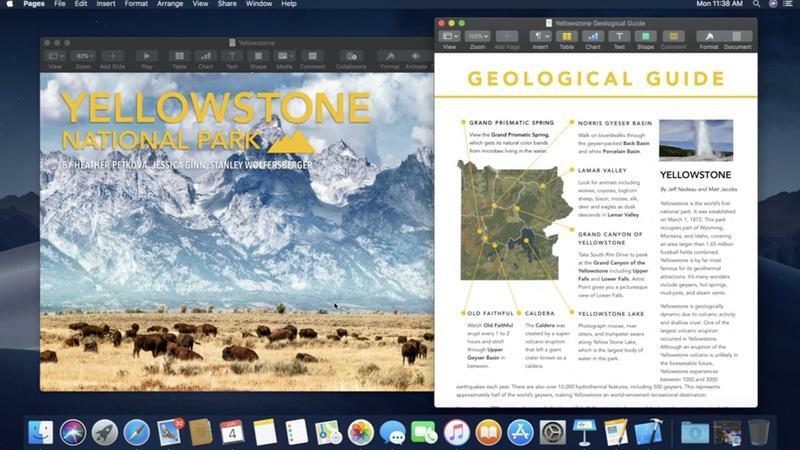 This will stack together all of the related items in your desktop depending on type, date or tag, organizing any clutter you may have. 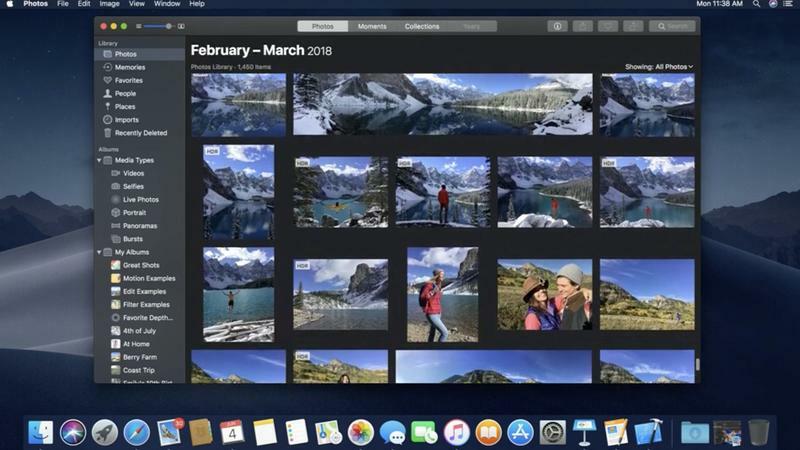 Smaller features like the addition of News and Voice Memos apps, Finder Gallery View, improved screen capturing and expanded metadata information in the sidebar also go a long way in adding key functionality to the Mac. 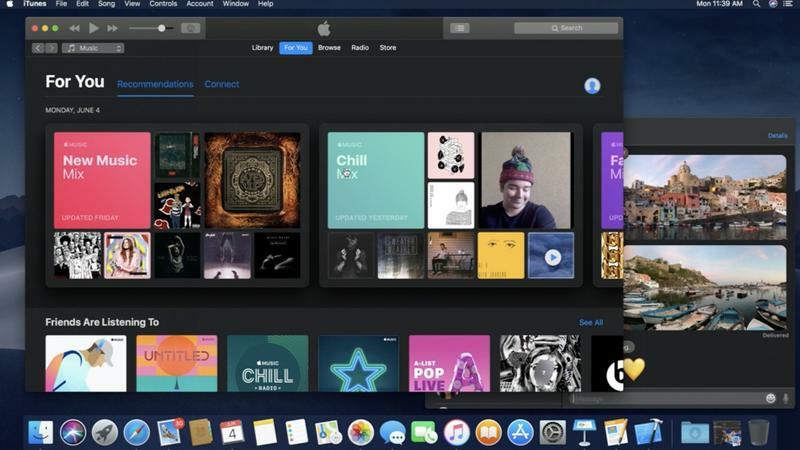 Following the lead set with the redesign of the iOS App Store, the macOS App Store has also been completely redesigned. 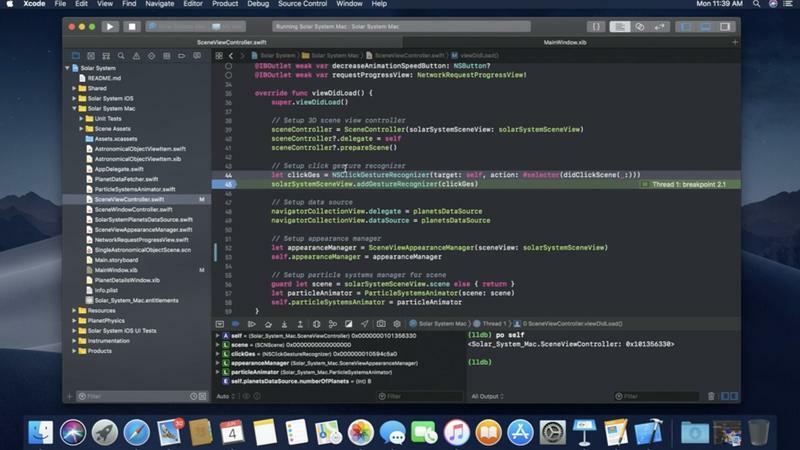 It took a lot of inspiration from the iOS design language; there is a lot more plus-sized text to label categories and an overall clean design makes it much easier to find information for apps, such as video integration. 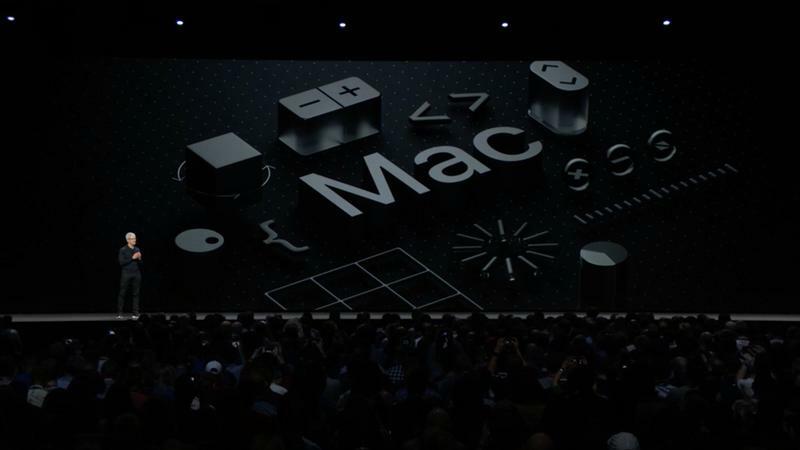 Apple couldn’t escape the big elephant in the room when announcing macOS Mojave, which is privacy. 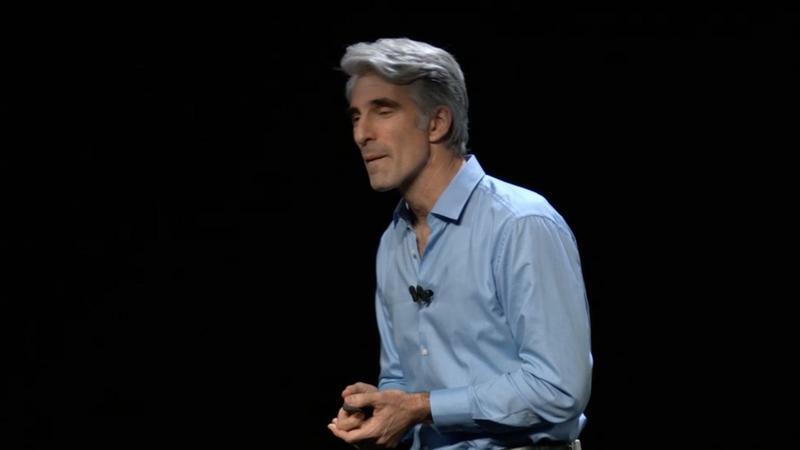 Safari will now block any site, including Facebook, that tries to attain any personal information and will warn users if such a request is made, giving them a choice to Allow or Don’’t Allow. 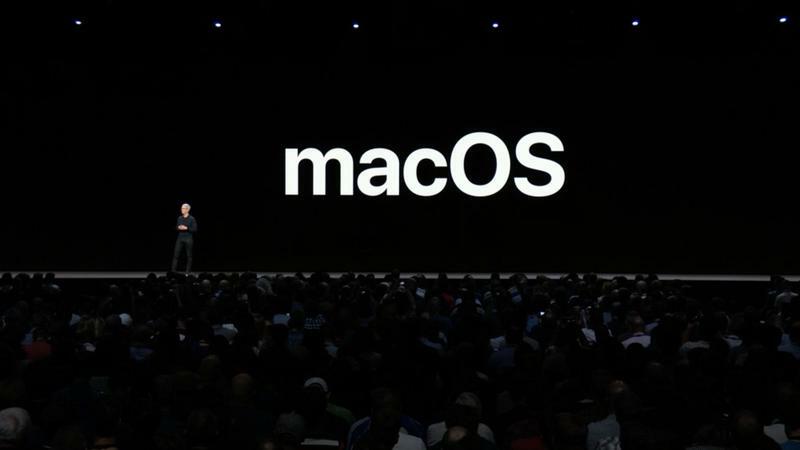 But by far the biggest announcement Apple made for MacOS Mojave was that iOS apps would be coming to the Mac in 2019. 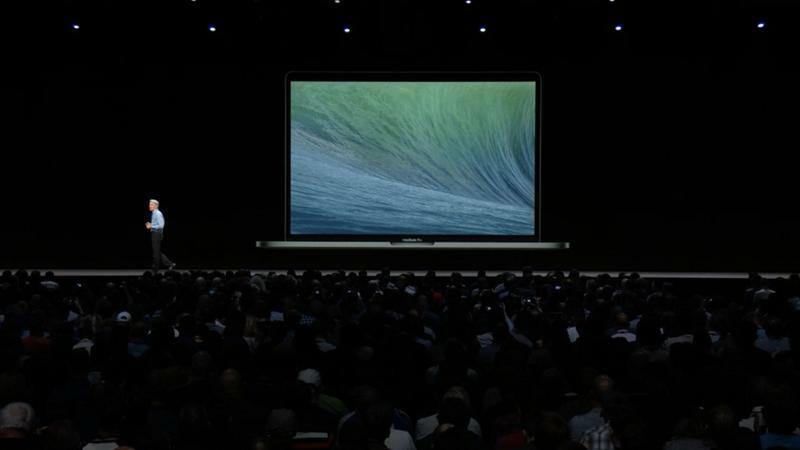 Reports have abounded of this happening and Apple finally came clean. 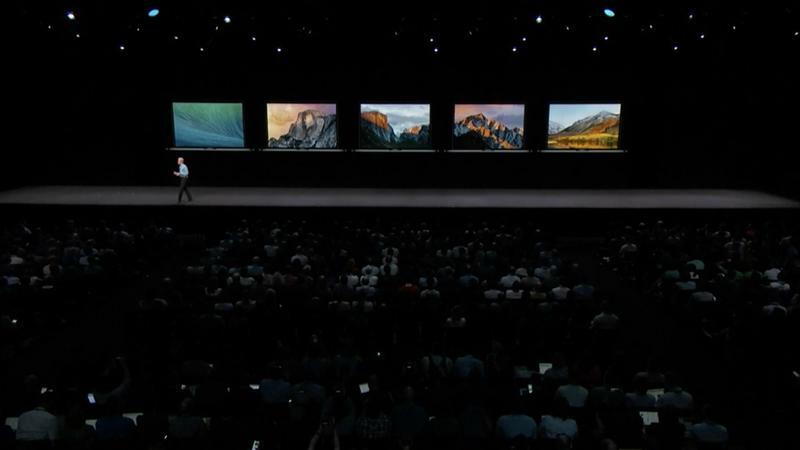 It was just a small sneak peek with hardly any details revealed, other than that’s how the News and Voice Memos app were ported over from iOS, but it painted a exciting picture for the future. We’re broken down the announcement in more detail in a separate post, which you can read here. 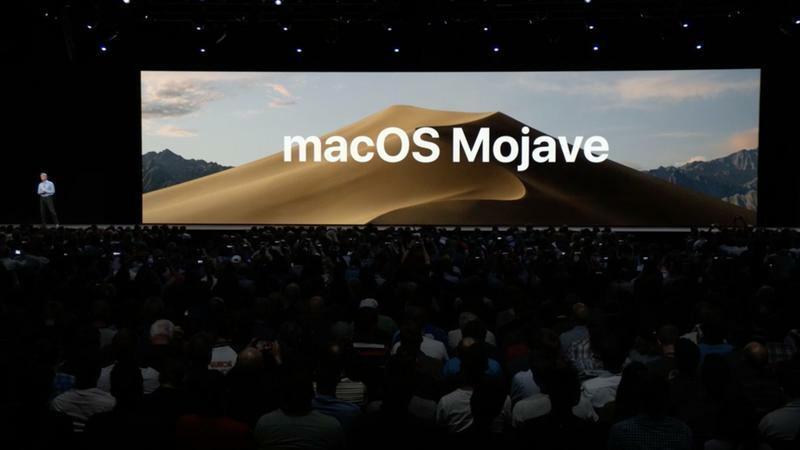 MacOS Mojave is expected to be released some time this fall to all users while the developer beta preview will be available sometime today.